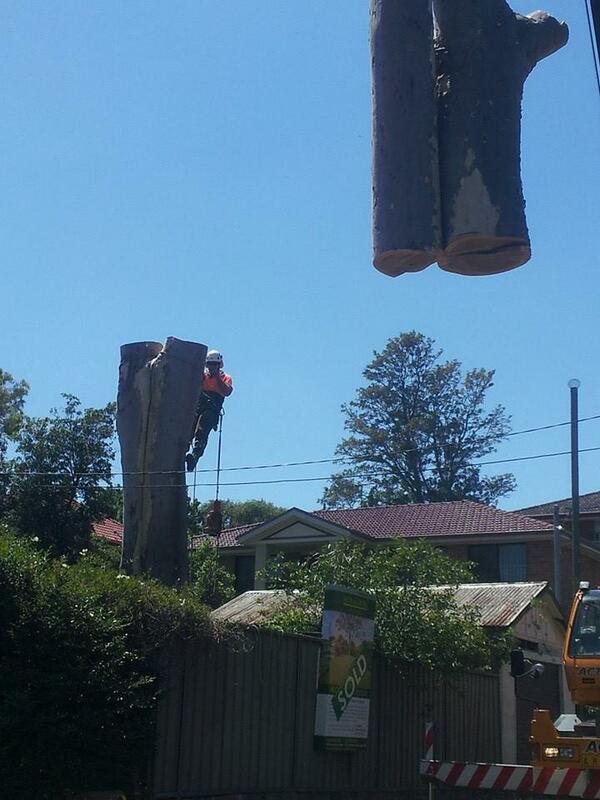 Plumb Trees is one of the leading tree lopping service providers in Sydney. We have a team of tree care specialists who takes proper care of your trees to grow in a healthy environment. Our price is very competitive, so we take pride in ourselves on providing an unbeatable service to our customers. We are the experts and our strict management system makes sure that every job is completed from the initial assessment throughout the completion of the process in a smooth and safe manner. Plumb Trees provides utmost care for our clients needs and provide the services according to it to meet their expectations. Our comprehensive tree services in Sydney will help your landscape grow by adding a wide range of the major concerns of the trees in your garden such as safety, structural integrity, shape and appearance. Our team also suggests valuable advices and will help in improving your gardening skills, thereby you can save your time and money. Sometimes, we will notice drying up of the tree branches, it is usually lack of proper sunlight or pest damage or root structure damage. If a tree is suffering from any disease or malnutrition, then the tree pruning is the best option to get back the tree to its healthy state and for regrowth. Our tree lopping services are applicable for any tree size. We are local experts with 20 years experience in Tree Care Industry. Improving the safety of the tree involves removing of the dead wood, unsafe branches and thereby increasing the structural integrity of the tree by weight reduction pruning. Then, the weight reduction pruning helps in reducing the risk of limb failure. By thinning out the tree’s canopy, the allowance of more light to filter from which the smaller trees and plants below will be benefited. This thinning also increases air circulation and wind resistance so that the trees can handle strong winds. Thinning must be done properly to maintain the tree structural integrity and should be conducted below AQF level 3 arborist. By shaping the tree by formative pruning will not only helps in the tree growth but also improves the overall appearance of the Tree.We at Plumb Trees have the right knowledge, skills and equipment to handle any services effectively and efficiently. Safety, Quality and value for money. 3 important reasons why you should choose Plumb Trees for all your tree care needs.